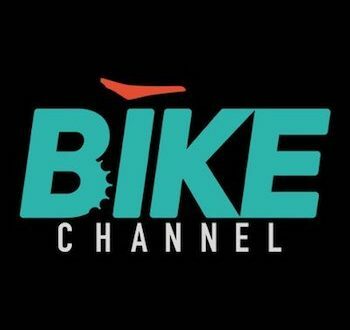 The Bike Channel was founded in 2015 by CEO Filippo Ubaldini, having launched first in Italy in 2012. He resigned in July and the company was put up for sale. The channel broadcasts for 24 hours a day, seven days a week, and is claimed to be available through 19 million homes in the UK through Sky, Virgin and Freesat. The channel is also available on YouTube. Six staff at the channel have been made redundant and administrators have been appointed. 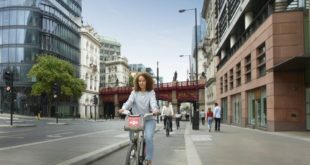 “Bike Media has created a loyal following across a range of specialist cycling communities, but despite the growth in viewers to Bike Channel across broadcast networks, the business had faced pressure on working capital,” said a statement from FRP Advisory. One of these creditors is global sports investment company Aser. 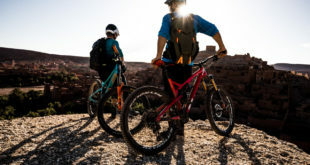 Aser acquired a minority stake in Bike International, owner of Bike Media UK, which operates Bike’s UK channel, in October 2015. The founder and chairman of Aser is London-based Andrea Radrizzani, co-founder of media rights agency MP & Silva. He also owns Leeds United football club. A statement from Aser said: "We have been damaged and we will be taking legal action. As a creditor of the company we will also be seeking further information from administrators." 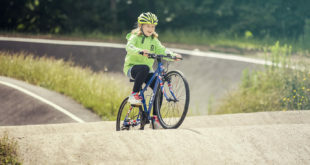 The company added: "Aser will continue to explore future involvement in cycling as part of our wider investment in sports, notwithstanding our deep regret at the outcome of this situation."